Investing in a transport business demands deep insight and thoughtfulness, because buying a vehicle of your dreams is neither cheap nor easy. You have to consider a number of aspects, like the budget, and make a well-organized plan. However, under such circumstances, you need to give a chance to the amazing new automotive vehicles, for example, Suzuki Bolan 2018. To appeal to the taste of public at large, the new high roof van is available in four different models, namely, VX, VX CNG, VXR, and VXR CNG. Moreover, you can also choose from three sophisticated and decent colors; solid white, silky silver, and pearl red. 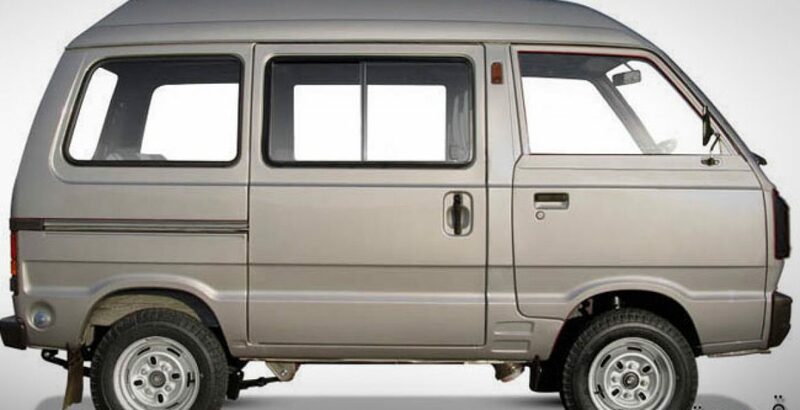 Being one of the most common vehicles on the roads, the people have nicknamed it as Suzuki Carry Dabba. With the displacement capacity of 796cc, the automobile is supplied with OHC valvetrain system, four stroke cycle and water cooling mechanism. The latest features make it fuel efficient and very economical for people starting small transport business or even for personal and family use. Another highly demanded feature for the potential buyers is that of its comparatively low maintenance cost. The superb air conditioning system keeps its spacious interior fresh and cool so that the travelers do not feel a bit of discomfort even during extra long and, otherwise, tiresome journeys. This is what every vehicle owner demands in order to cope with the extreme weather conditions, especially, the scorching heat of summer of the country. 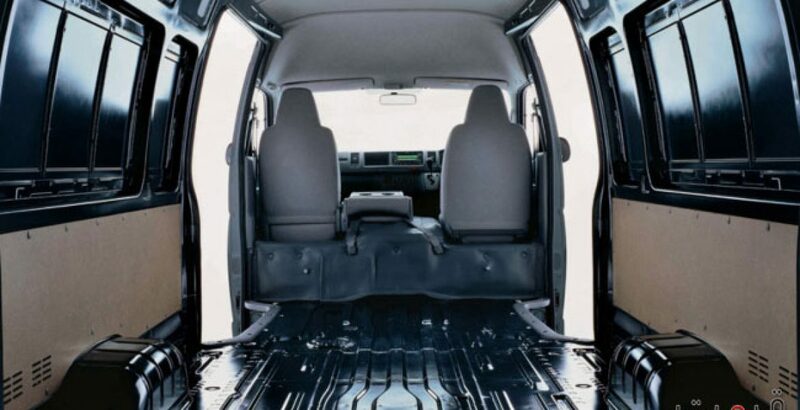 The automobile can easily accommodate as many as eight (8) persons through its spacious seating capacity. So you can go on a long tour, for example summer vacations, with all of your family members to a famous recreational spot. The fuel tank capacity of any vehicle is often an issue, especially, while going on long journeys. But this is not the case with your Suzuki Bolan new model as with the 36 liter fuel tank capacity, you can go on fairly long journeys without visiting a filling station on the way. The matching fabric seats and door trims make the interior very pleasant as well as luxurious. The same level of elegance is ensured by the sophisticated exterior that is embellished with the features like extended bumper, back lamp, and front grille. You can feast your eyes with a look on the Suzuki Bolan pictures that can be easily found all over the internet. The ever increasing popularity, especially among the people with transport businesses is owed to the fact that the vehicle is furnished with some really great and fantastic features. Along with the smart-looking dimensions of 3255 x 1395 x 1845 mm, the new Bolan is featured with 4-speed manual transmission and leaf spring suspension system. The three cylinder engine adds to the force of the vehicle, making it run smoothly even on the rough, broken and uneven road conditions as is the case in Pakistan. The additional features allow extra controllability, hence making it a secure, safe and smart vehicle having reasonable Suzuki Bolan price. Being a Suzuki product, it gets the stamp of reliability and trustworthiness, along with that of quality and established standards. All these characteristics contribute to elevate its image to a great vehicle that is going to be a potentially beneficial future investment. 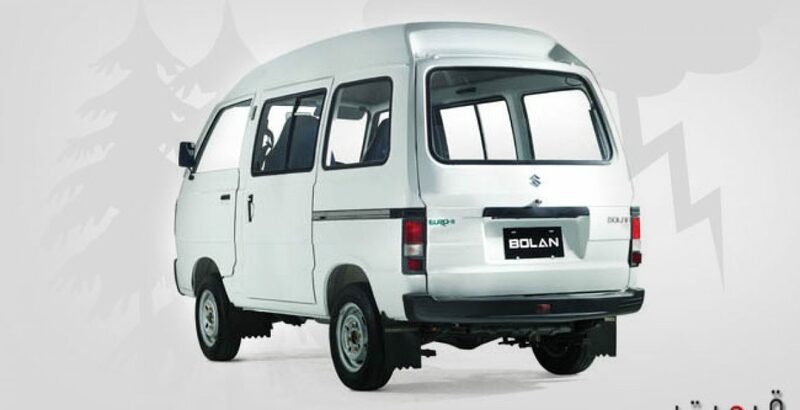 Though the Suzuki Bolan price in Pakistan is a bit higher than those of its predecessor versions, it is easily affordable by the middle class buyers. This slight elevation in price comes as a response to the innovative additions and advancements that can be seen in this brand new model. As the automobile is available in four different versions, each comes with certain variations and respective Carry Dabba price tag. 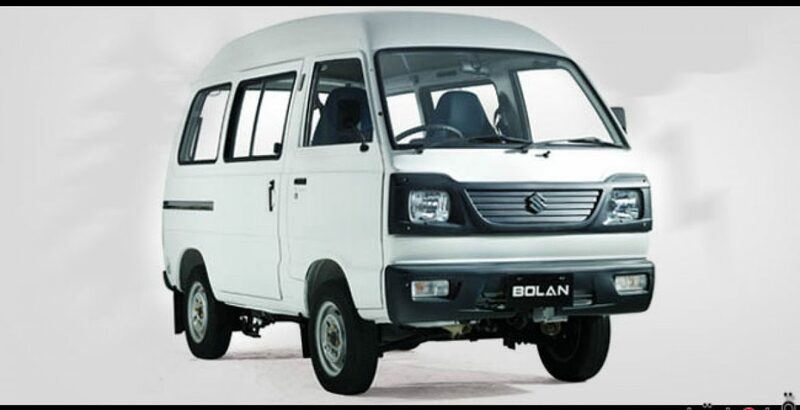 Owing to the prominent and attractive Suzuki Bolan specs, it has earned a great name and fame among people who like and prefer it due to the fact that it is a reliable vehicle. You must be sure to enjoy a steady, secure and smooth drive, along with the ease of accommodation. It is not only used by those who own transport businesses, but also by the people with large families; either way this high roof van is a successful vehicle that fails to disappoint you in any aspect. 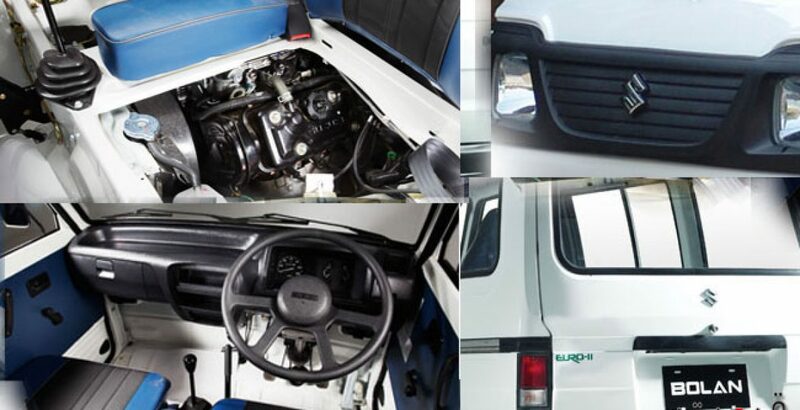 However, the Van is also a bit risky to drive fast, so Suzuki Pakistan should improve its performance on road.